At only $61800.00, the Defender X-Treme has everything you’ll need for a mobile vacation and more! 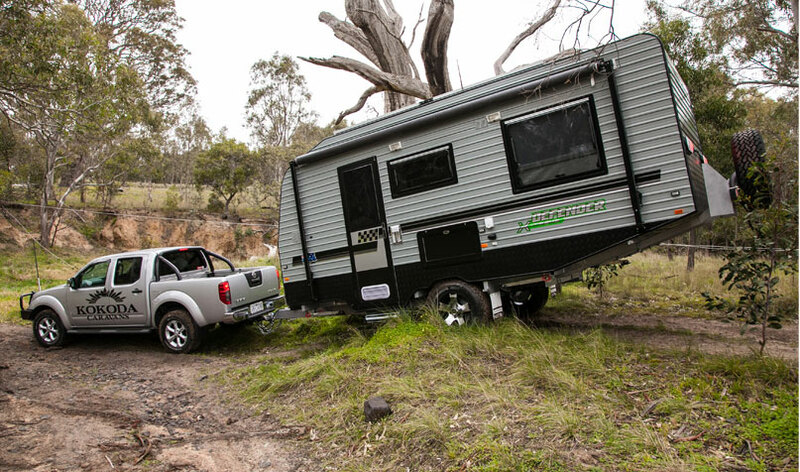 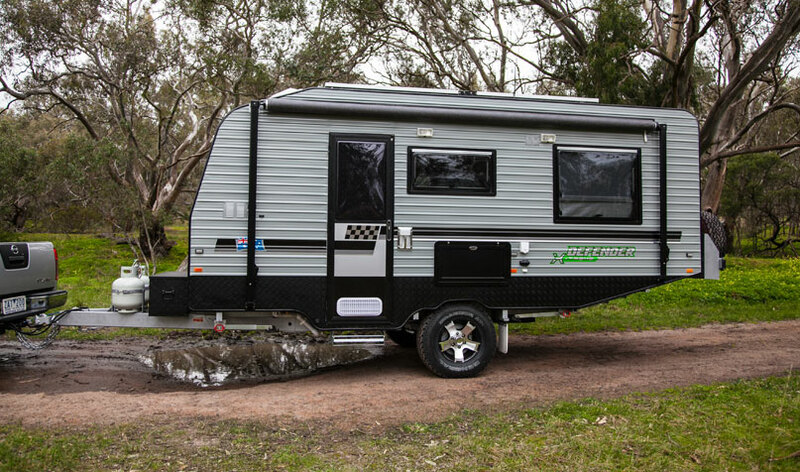 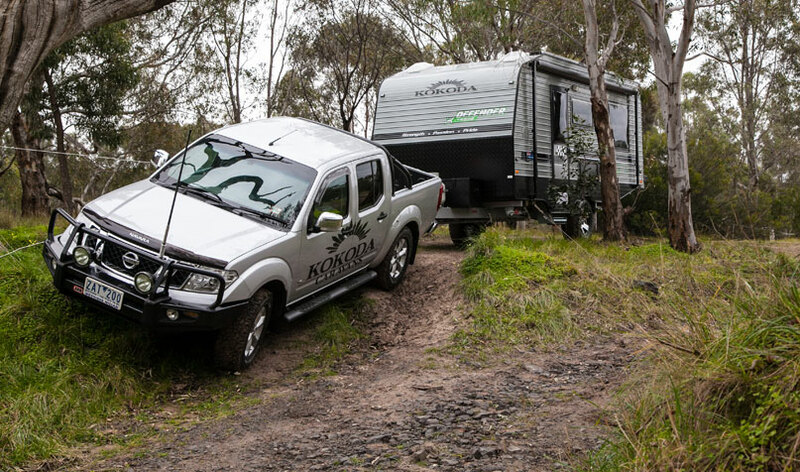 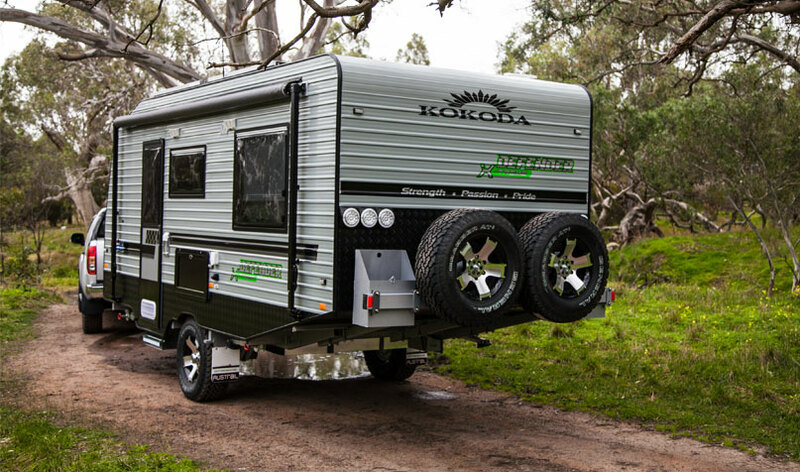 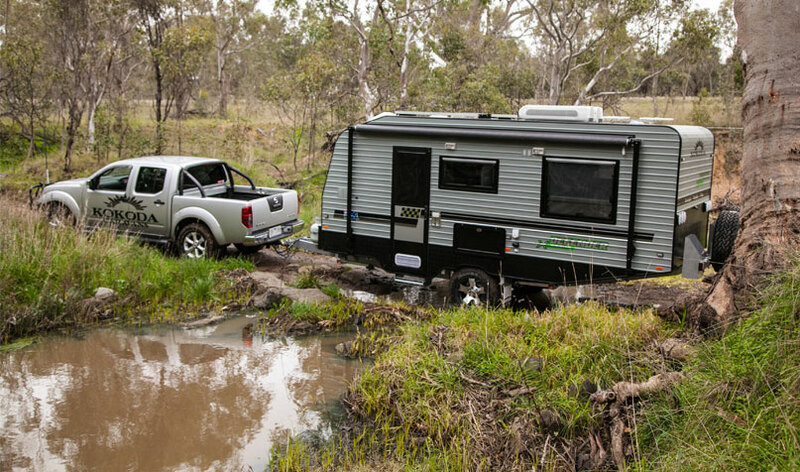 With a Cruisemaster® 2500kg independent coil suspension and rock-solid platform, this caravan is Aussie built and built to last. 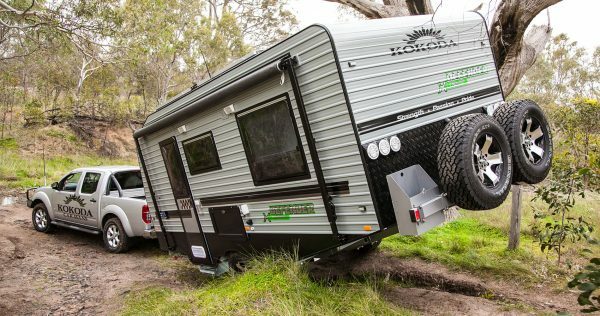 Twin everything for independent camping; 2 x 95L water tanks, 2 x 110amp batteries, 2 x 9kg gas bottles, 2 x 150w solar panels, 2 x jerry cans, 2 x water pumps with separate fillers & 2 x spare wheels. 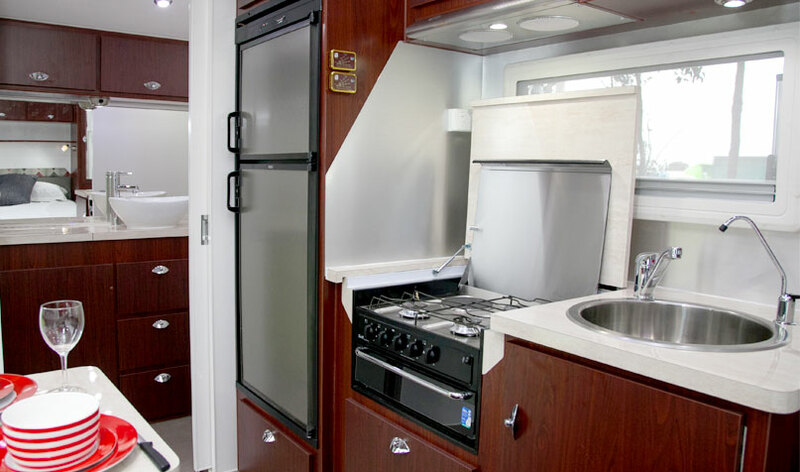 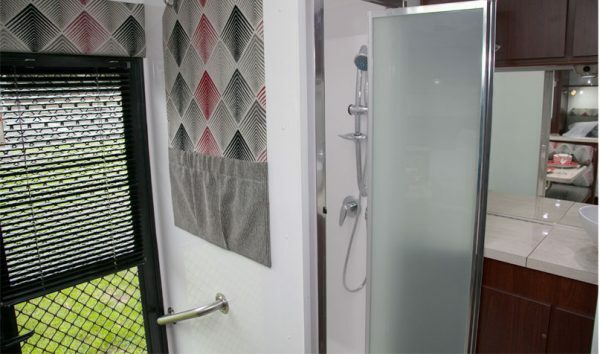 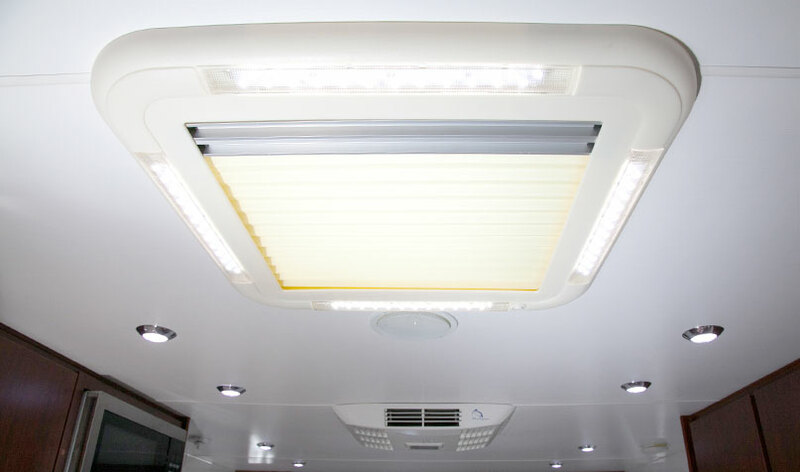 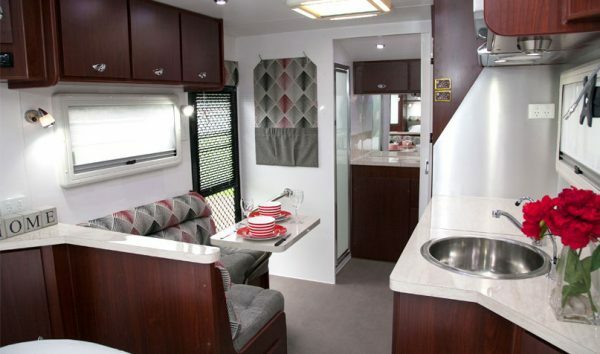 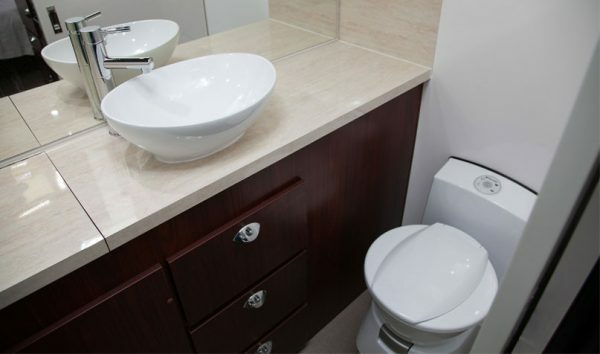 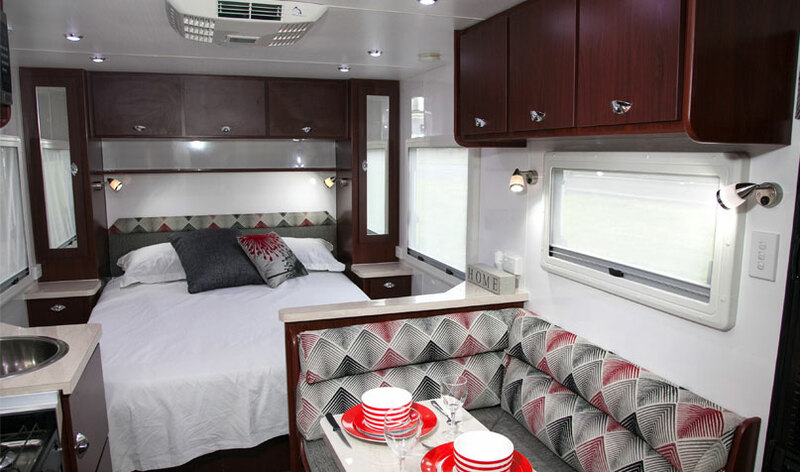 Travel in comfort with a range of features including Ibis reverse cycle air conditioning, a washing machine, Swift mini grill, 175L Waeco 12V fridge, outside shower, piano hinge doors with push button handles, double glazed windows, generator hatch & gas bayonet. 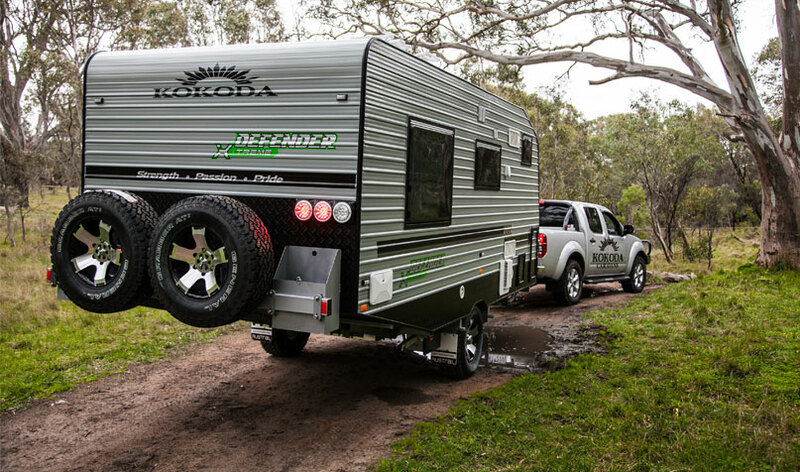 For an off-roader that pushes limits, the Defender X-Treme is for you!